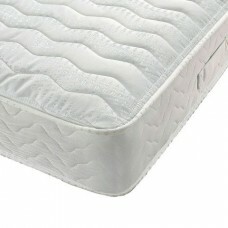 The Star mattress incorporates an Open Coil Spring System finished in a hard wearing patterned stitc.. 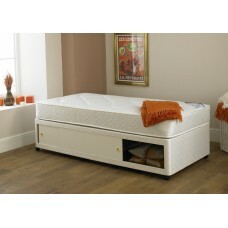 The Star divan set (Mattress & Base) has a 6 inch (15cm) deep open coil mattress with a stitchbo.. 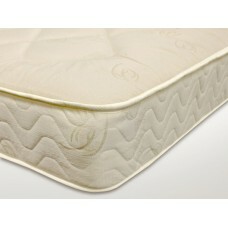 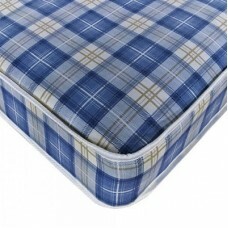 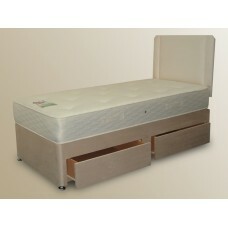 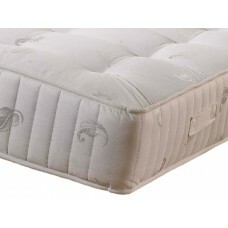 The Rimini divan set (Mattress & Base) has a 7 inch (18cm) deep quilted Open Coil mattress with .. 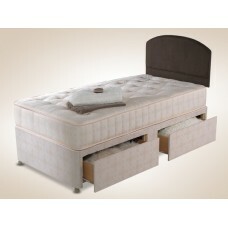 The Galaxy bed has a low foot end for a contemporary look and is finished in dark brown faux leather.. 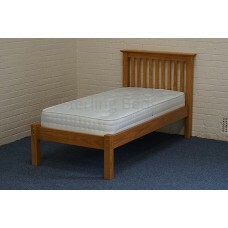 The Exeter solid pine bed has a stylish spindle design on the headend with turned bedposts and a low.. 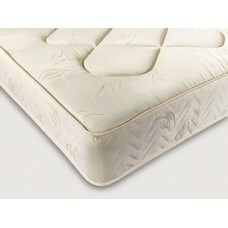 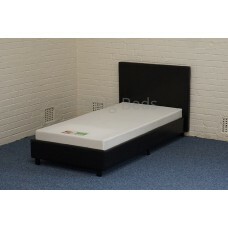 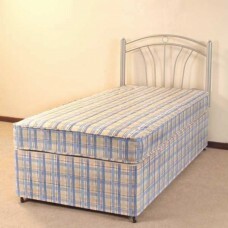 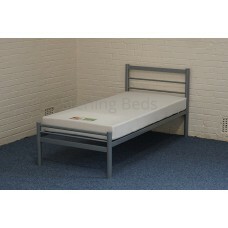 The Topaz divan set (Mattress & Base) has an 9 inch (23cm) micro quilted Open Coil mattress with.. 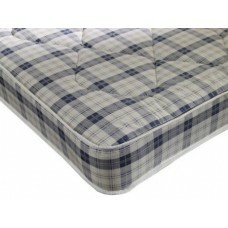 The Marlow 1000 Divan set (Mattress & Base) has a 9\" (23cm) deep hand tufted, 1000 pocket sprun..